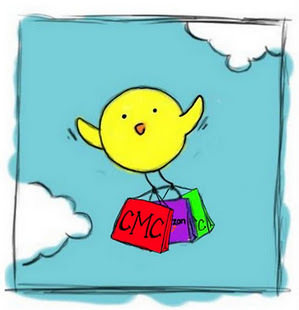 Cheap Mama Chick: Yoyo.com 25% off a Toy of Your Choice! Yoyo.com 25% off a Toy of Your Choice! 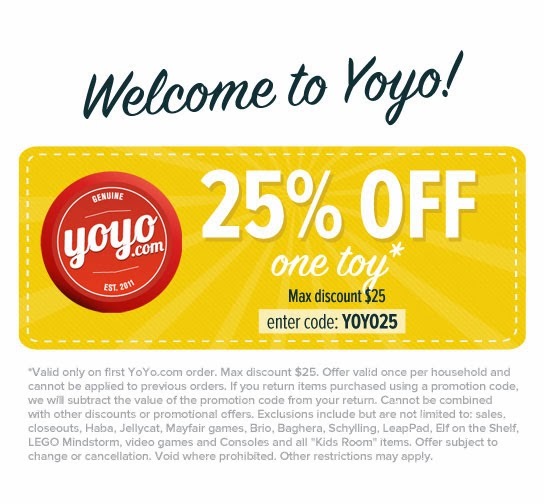 Yoyo.com is offering new customers 25% off of one toy of your choice (use code yo), this may be helpful for those items hard to find discounted! 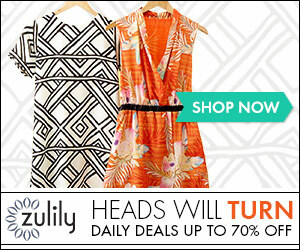 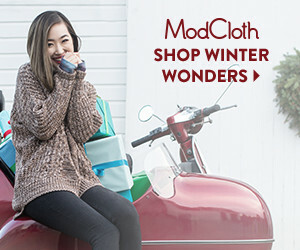 Plus, Free Shipping No Minimum on Eligible Items, see them from Yoyo.com here!